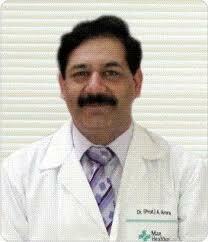 Dr. P.K. 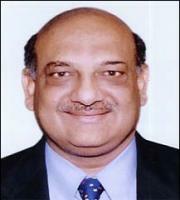 Dave is Chairman, Orthopaedic department, at Rockland Hospital, New Delhi. 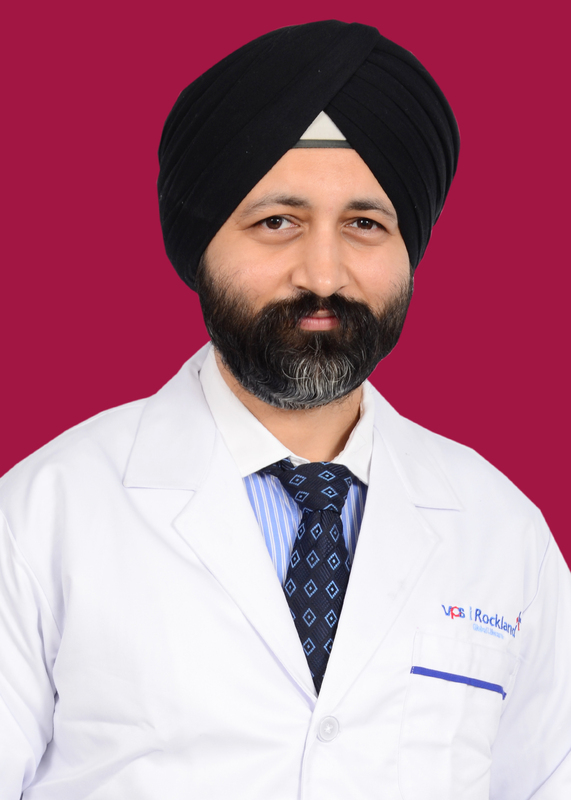 Counted among the most renowned orthopaedic surgeons of the country, Dr. Dave spent a considerable part of his illustrious career at All India institute of Medical Sciences (AIIMS), where he was instrumental in developing various aspects of academics, research and patient care. 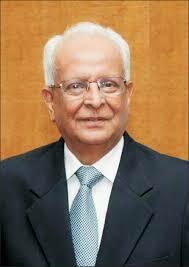 He retired as Director, AIIMS in 2003. 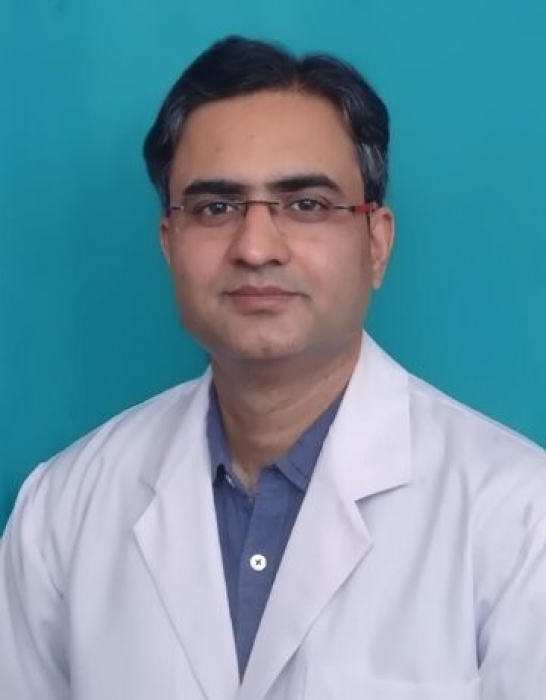 Dr. Dave has been the editor of Indian Journal of Orthopaedics for six years, vice-president of Delhi Medical Council, president of Association of Spine Surgeons of India and of the Delhi Orthopaedic Association. 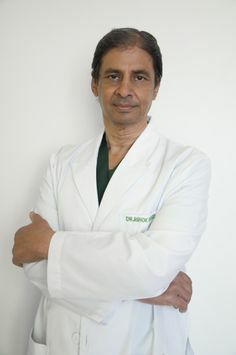 He was nominated as Emeritus Professor of National Academy of Medical Science and holds fellowship to many prestigious institutions like the Royal College of Physicians and Surgeons of Glasgow (FRCS, Glasgow), Indian Orthopaedics Association, National Academy of Medical Sciences, International Medical Science Academy, and the International College of Surgeons Indian Section (ICSIS). 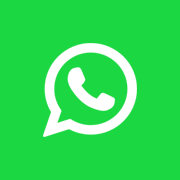 Dr. Dave has numerous national and international research publications to his credit. 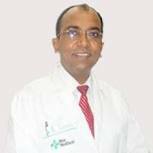 An awardee of the Padmashri by the Government of India for his contribution to the field of Medicine, Dr. Dave continues to share his knowledge and expertise in his capacity as the Chairman of the Advisory Board at Rockland Hospital.